MAP : โปรเคม (ไทย) จำกัด | Prochem (Thai) Co., Ltd.
GO Regulator is a leading global designer and manufacturer of standardized and specialty pressure regulators, diaphragm valves, and filters to the analytical, instrumentation, petrochemical, oil & gas, and specialty gas industries. 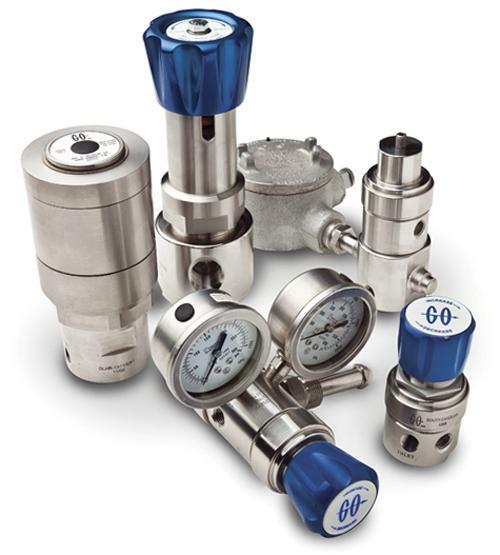 GO regulators and valves are designed to fulfill a wide range of applications, controlling pressure while accommodating low to moderate flow rates of many gases and liquids. Prochem stocked in both Imperial and Metric sizes, dual codified to ASTM A269/A213, with contain minimum molybdenum content of 2.5%. 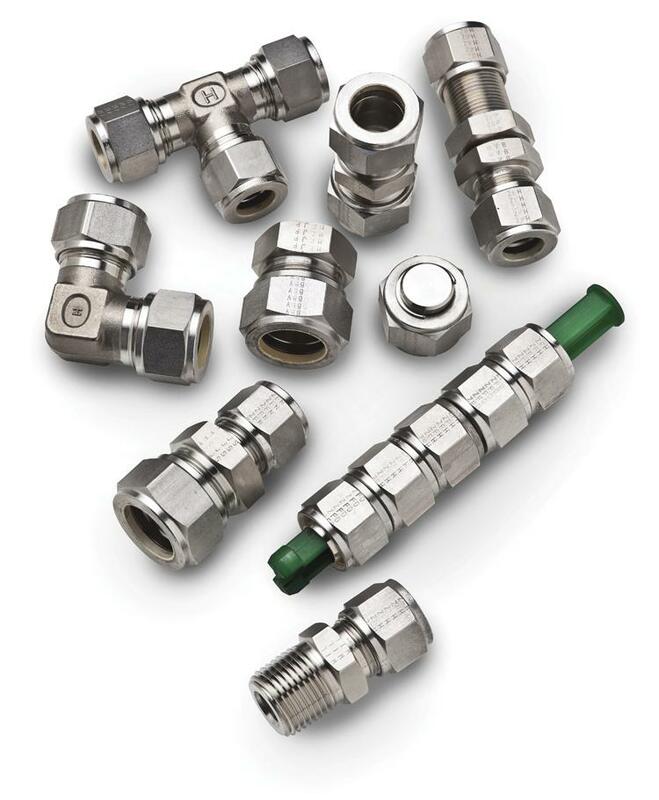 Prochem leads the field in the supply of high quality instrument tube for offshore and onshore application as well as general service from general purpose through the rigors of a heat exchanger application. 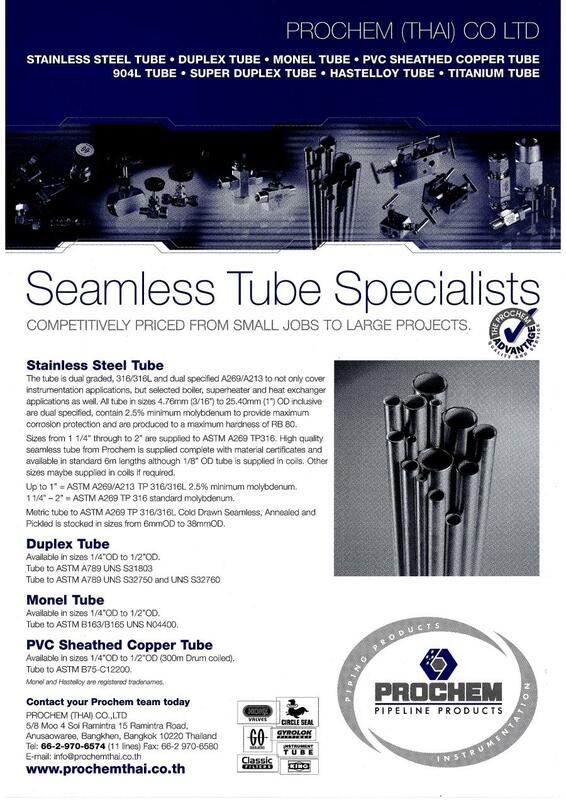 Prochem has your tube requirements covered. © 2000-2008 CopyRight by Prochem (Thai) Co., Ltd.